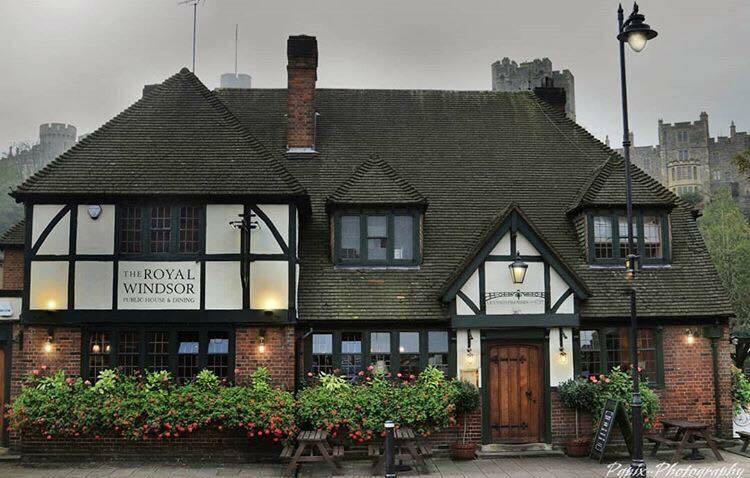 Expect a fantastic night out at the Royal Windsor Pub quiz. The pub offers freshly cooked food, house-infused cocktails, craft beers, and lots and lots of fun! The first night we gave away £250! So the buzz about this has reached far and wide.